I love a cream blush it really helps my often grey from tiredness face - here are some more insider tips and tricks from Tahira the pro. Cream blush is my secret weapon. Here is the secret: I don't just use it on my cheeks! Cream blush is my trick to 3D cheeks, a natural flush, livening up a tired face, instant healthy look and general all round pick-me-up. 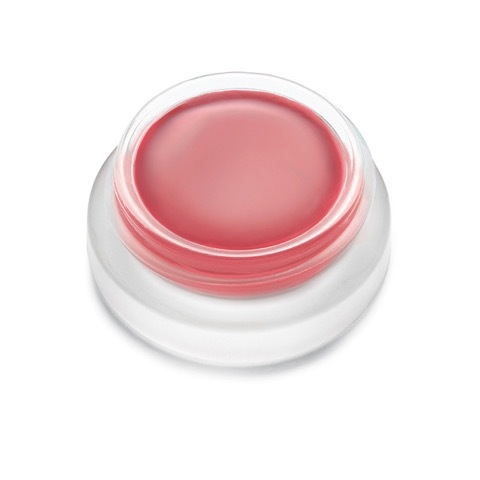 Truthfully I use a variety of products as a cream blush, but I will try to keep it simple. 2. 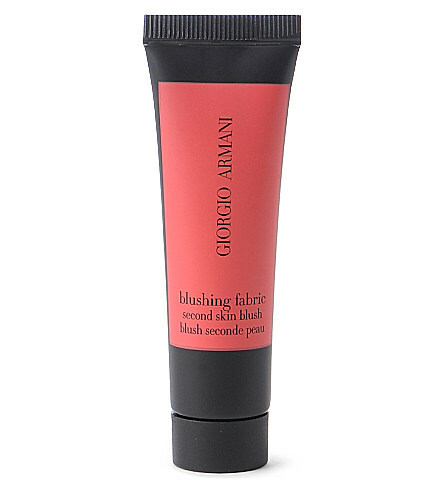 As a Base Blush: Use before applying powder blush to add depth and staying power. I dab and blend it onto the apples of the cheeks (for fresh natural blush) OR just under the cheekboneuse a more neutral tone, so it acts as blush/contour and is more modern.) Then I sweep my powder blush over top. This gives the powder staying power and I use it EVERYDAY on myself. I use MAC Creamblend in Brit Wit or Lady Blush. As a Bonus, here are 3 more Cream Blushes I love! Stila Convertible Colour, Benefint Cha Cha tint, and NARS Matte Multiple. There you go! Secret's out!